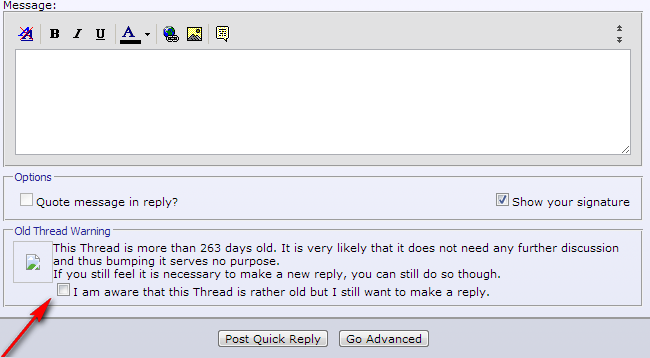 I know there was a thread on this already but i tried to reply to the thread & it said that too much time has passed and couldn't reply. Just gotta tick a little box below to say understand that it's old and no one has replied for so long..
That doesn't always work. I'll need to ask re: threshold but there's a limit that even that checkbox won't allow you post after. Oh ok, Well majority of the time it has worked for me..
League Of Legends. It's an older screen shot, (i'm actually lvl 30) but it was a good match. That game is so much fun, i used to play that game awhile back, but i stopped cause i didn't have buddies who wanted to keep playing. That game is so addicting.